Do you need a gift for that someone who has everything? Do you want to memorialize someone special? Well then adopting an apple tree is just the thing for you! 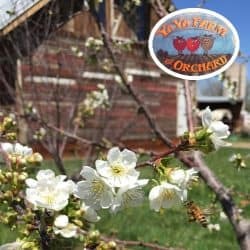 By adopting an apple tree you’re not only receiving a gift that will last a lifetime, but you will be helping this local farm produce more of the fresh fruit all love. 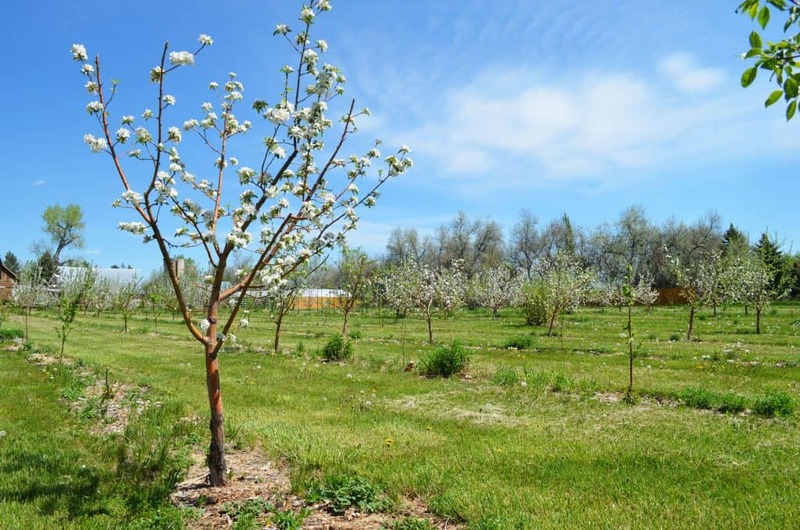 All the money from the adoption goes toward the upkeep of each individual tree, for example: pruning, fertilizing, watering, and picking the fruit.